A sum put away can indeed take you a long way. 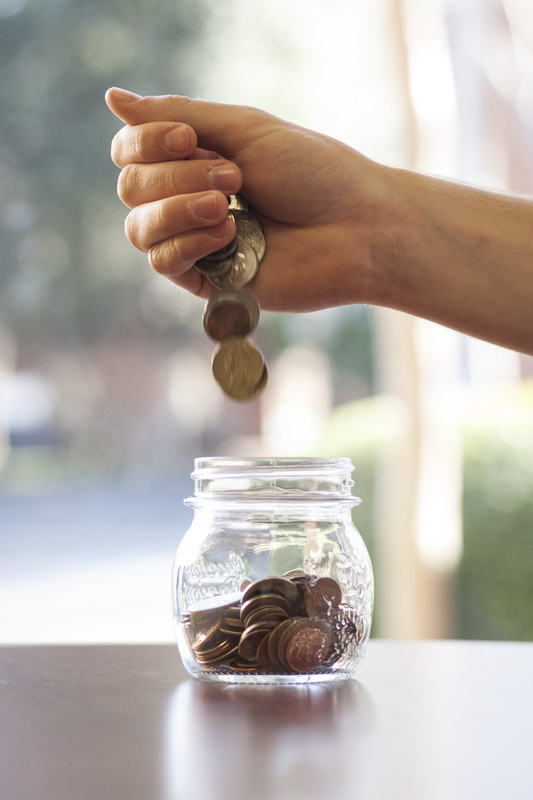 Even if expenses nowadays are increasing like crazy, credit card and other bills are eating your salary, or your monthly income isn’t just enough to sustain your lifestyle, you still need to save. Saving requires dedication, discipline and focus. For you to achieve that, financial Singapore gurus listed the following steps that you should follow in order to help you and you future family to save money. Start ASAP. Don’t delay your chances of having a better future and start saving as soon as possible. Stop waiting for the right time to come and actually believe that today is the right time. 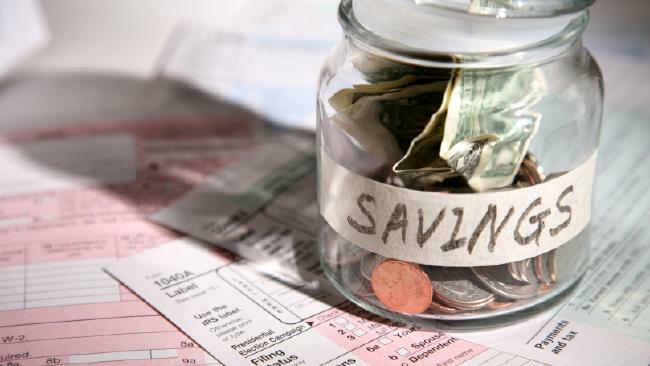 You have to start planning how to save as soon as possible in order to reap better benefits in the future and financial support in times of crisis. Allot a certain percentage to your savings. Ideally, we need to save up 10% of our salary to make it really substantial. For you to do that, you need to prioritize and deduct 10% in advance once you receive your salary for the month. You need to allocate for your savings first and then you have to budget what’s left which will go to your usual expenses. If 10% is quite difficult for you at the moment, you can start with a minimum of 3-5% and increase it every 3 or 6 months. To help discipline yourself, you must place your savings in a different bank account. Gear up for additional savings. The concept of balancing your needs and wants must be given great attention. If you want to add a sum of your salary left over to your savings, then you need to decide on what other expenses you should give up or sacrifice. It’s always good to reward yourself but make sure that if you have more, just save it rather than spending it to unnecessary things. Keep track of your financial goals. Always monitor your savings and expenses. If it grows, then you have to congratulate yourself for a job well done but if it doesn’t then you should put extra effort into it. You can also invest some of your savings to stocks or bonds to help make it grow. If things don’t go as planned, you should review your spending pattern and again refocus your financial goals. There’s no one who can really help you in this venture but yourself so might as well start now.